Treat yourself to a performance by an acclaimed Russian ballet company, with the opportunity to meet the leading soloists. You'll be driven to one of St Petersburg's concert halls conveniently located in St. Petersburg historical center. 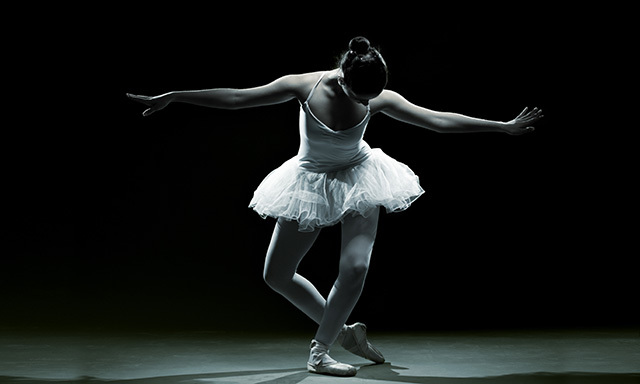 Enjoy a ballet performed by one of the St. Petersburg ballet companies this evening. A complimentary glass of sparkling wine and water will be served during the ballet intermission. • Experience ballet in the country where it's a national obsession, with the opportunity to meet the soloists..
• A complimentary glass of sparkling wine and water will be served during the ballet intermission. • Guests must be able to walk approximately 100 yards over even surfaces, with approximately 30 steps to enter the auditorium. • There are no elevators or ramps at the theater. • Venue and ballet schedules may be subject to change.